I n an interview to the Financial Times the European Union’s competition commissioner Joaquin Almunia said that he intends to prevent Google from creating consumer bias and sideline competitors in its search results and thus taking business away from rivals. Google is being suspected of diverting traffic to its vertical search services. The competition commissioner also explained that by monetizing such practices Google is abusing the dominant position it has in the search engine market. In December the European Union issued an ultimatum to Google to provide detailed resolutions to the complaints of blocking rivals such as Microsoft into which there was a two year long investigation. Joaquin also stated that he would be forced to press formal charges if the resolutions are not satisfactory. A spokesperson for Alumnia later clarified that the charges were based on the way search results were presented to the users and not the top-secret algorithm used by search engine. Alumnia clarified that the Union’s divergence from the U.S regulators is due to difference in approach to abuse of dominance or monopoly. He also quashed rumors of this causing a rift with the U.S. He said the U.S. has never interjected at their trade rulings and he has received no communication of the sort. 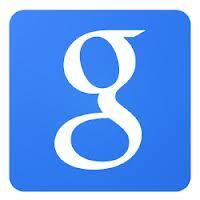 Google has submitted a package of concessions and asked for clarity from the European Union. A week later it will be decided whether it is convicted of anti-competitive practices. 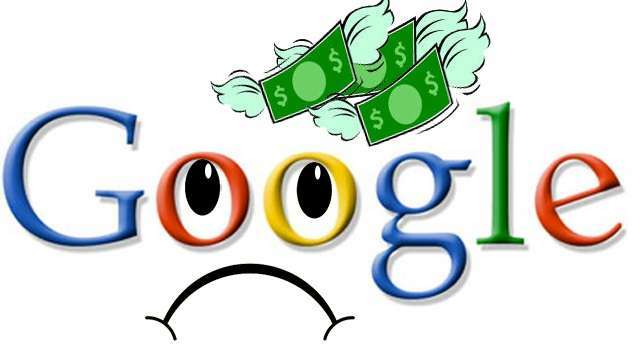 If it is convicted Google can expect a fine of upto 10% of its revenues. Almunia also mentioned that a probe into Google’s Android operating system will remain open and run parallel to the current one outside the settlement.